Microsoft has introduced a new application that brings its AI assistant front and center on Google’s mobile OS Android.This application is available in play store for download.Currently cortana for android is in testing phase. 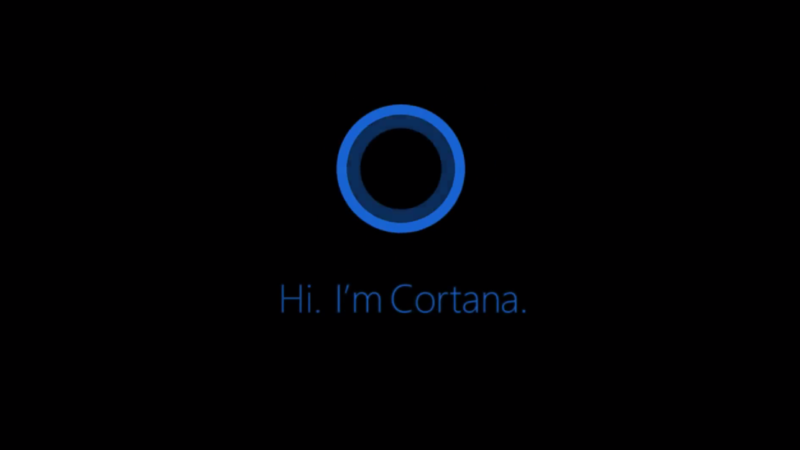 The feature is similar to Cortana's behavior on Windows 10.It can answer questions and perform other tasks without requiring a login from lock screen itself. If the action requires another app, Cortana prompts you to unlock your device. Microsoft is already testing the beta program for Cortana on Android.It will get a wider release in the coming weeks. After the installation you will be asked to enter your Microsoft account credentials.If you don't have one yet, you can create a new account. Once you install the new update and open Cortana, it’ll ask you to enable “Cortana on lock screen” — and clicking on the “Add Cortana to my lock screen” button will enable this feature on your phone. After that, Cortana logo will show up near the bottom of your lock screen and you can swipe the logo left or right to open up the Cortana panel — similar to how the camera shortcut works on most Android devices. From the Cortana panel on your lock screen you can Cortana anything you want.Since app is in development phase, microsoft warns this cortana app for android may be unstable.For text inputs,keyboard is also provided along with voice input. Cortana on the lock screen works with your existing lock screen on Andriod — this means if you are using a custom lock screen app such as Microsoft’s own Next Lock Screen, Cortana will still work on the lock screen. Cortana on lock screen doesn’t require you to unlock your phone — so anyone would theoretically be able to access your data without having to unlock the device.